Barbara A. 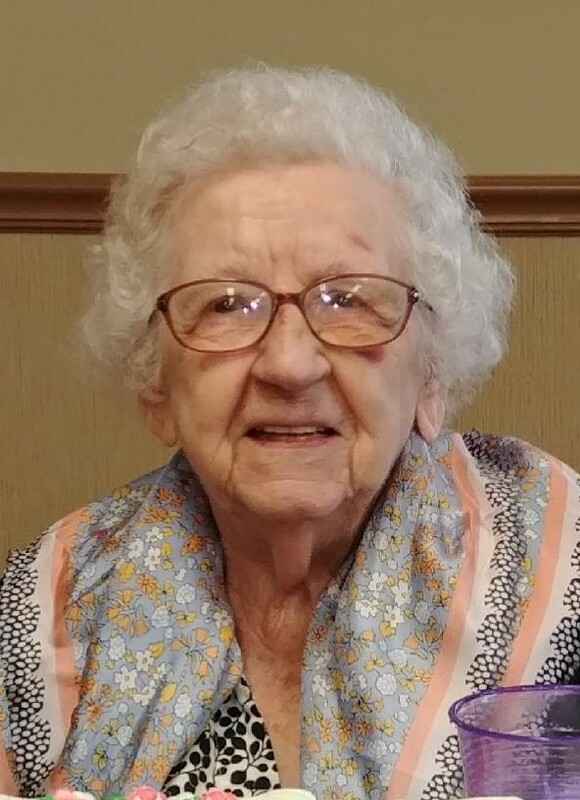 (Funk) Miller, 99, of Van Wert went home to be with her Lord and Savior at 12:45 PM on Saturday, April 6, 2019 at Hearth & Home of Van Wert. 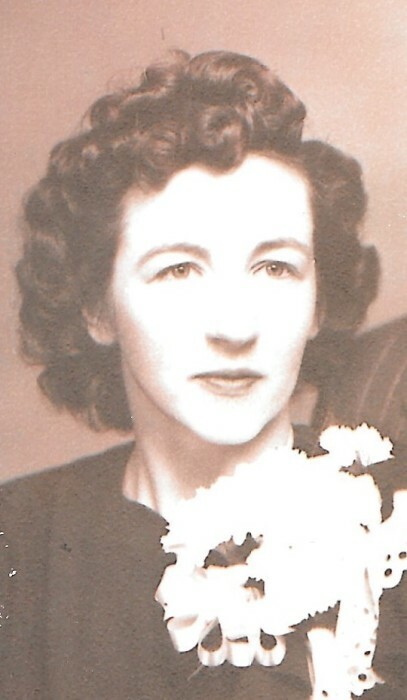 She was born June 10, 1919 in Grover Hill, Ohio to the late William C. and Norma (Parker) Funk. On September 18, 1939 she married Charles W. Miller who preceded her in death. Barbara is survived by two children, Duane (Gloria) Miller of The Villages, Florida and Marlene Yahn-Foss of Ohio City, Ohio; Grandchildren, Yvonda (Anthony) Sanso, Duane (Vickie) Miller, Ronda (Jeff) McClurg, Darrin (Lindy) Miller, Sarrica (Jason) Taunton, Collin (Brittany) Miller, Barbara (Jim) Clarkson, Mindi (Mike) Brinegar, Michaela (Christopher) Roddenberry, and Jesse Miller; two daughter in laws, Donna Miller of Ocala, Florida and Brenda Miller of Convoy, Ohio; and many great grandchildren, nieces, and nephews who she loved dearly. In addition to her parents and husband, Barbara was preceded in death by two sons, Wayne and Kevin Miller; 3 brothers, Gale, Carl, and Neil Funk; two son in laws, James Yahn and Doug Foss; and a granddaughter, Vicki Yahn. Barbara loved the Lord and her family. She attended St. Mark's Lutheran Church in Van Wert and she enjoyed attending local concerts in the park and at the Niswonger Performing Arts Center. Funeral Services will be held at 11:00 AM on Saturday, April 13, 2019 at St. Mark's Lutheran Church in Van Wert with Rev. William Haggis officiating. Graveside services will follow at 2:00 PM in Middle Creek Cemetery in Grover Hill, Ohio. Visitation will be from 9:00-11:00 AM on Saturday at the church. Preferred memorials may be directed to State of the Heart Hospice, 230 W. Main St, Coldwater, Ohio, 45828.